The latest tablet sleeve from Choiix is called Sleeve 2E. It perfectly fits both iPad and iPad 2 , but is also compatible with a range of tablets including LG Optimus Pad (marketed in US as T-Mobile G-Slate ), HP TouchPad , HTC Flyer , Acer Iconia A100 and BlackBerry PlayBook . The new case is crafted out polyurethane eco-leather material, providing the case with classy and sophisticated looks. The case guards the tablet from dust, dirt and scratches. A built-in magnetic strap, keeps the device securely inside the case, preventing it from slipping out. 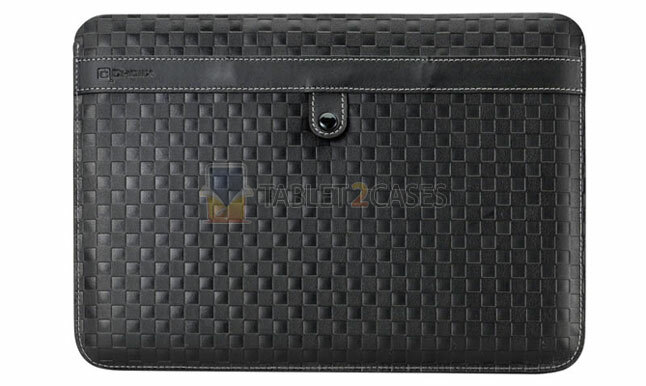 The case can also accommodate iPad 2 with Apple’s Smart Cover attached to it. 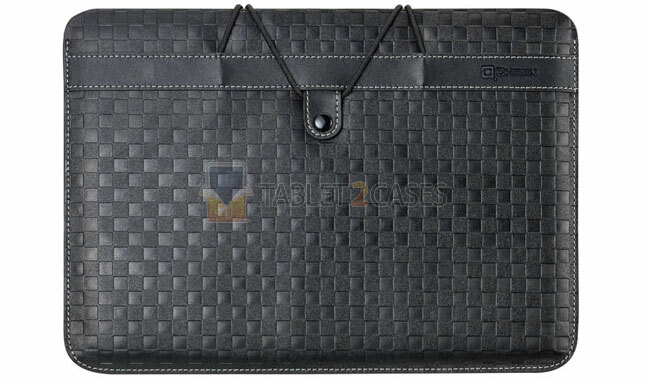 Additional elastic strings add even more security to the case, making sure the tablet is firmly secured inside. The ultra-thin design of Sleeve 2E is combined with great looks and protection for the device.